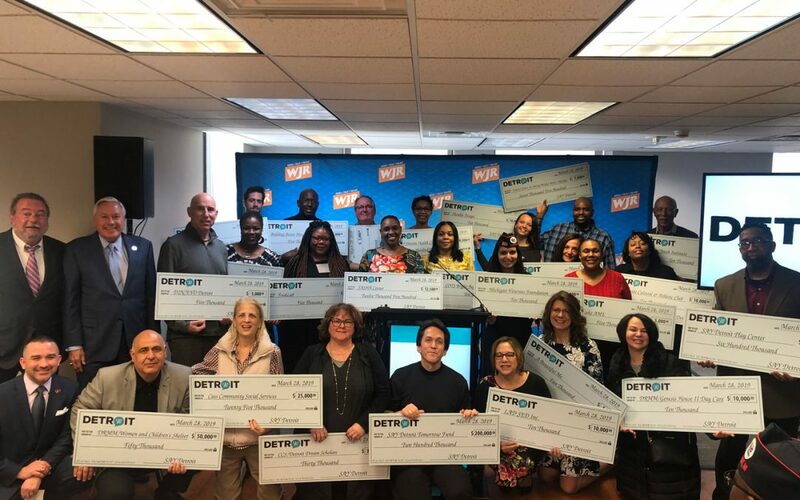 Representatives from nearly two dozen area charities received checks today totaling more than $1.25 million from donations raised at the seventh annual SAY Detroit Radiothon, broadcast on WJR-AM last December. The distribution ceremony at the Fisher Building, an annual event since the Radiothon’s inception, included several first-time recipients, including Avalon Village, FoodLab Detroit, Yad Ezra, A Beautiful Me, and Building Better Men. Mitch Albom, who founded SAY Detroit in 2006, presented the checks with Dr. Chad Audi, president of Detroit Rescue Mission Ministries, as well as representatives from several major donor organizations. Members of SAY Detroit’s Board of Directors also participated in celebrating the efforts of various local charitable organizations. 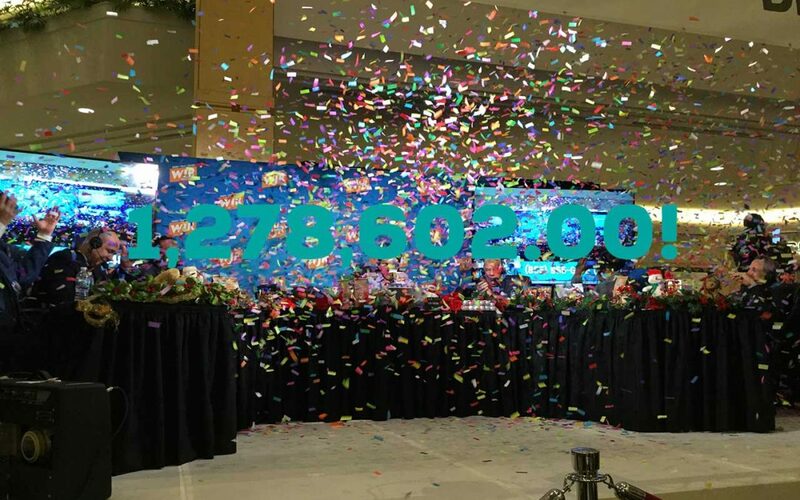 Since its first broadcast in 2012, the annual Radiothon has raised over $5.7 million to help the poor, the homeless, families without houses, children and mothers without medical care, students hoping to reach the college of their dreams, and veterans who have hit hard times. The 2019 SAY Detroit Radiothon will be held Dec. 12th at The Somerset Collection mall in Troy. 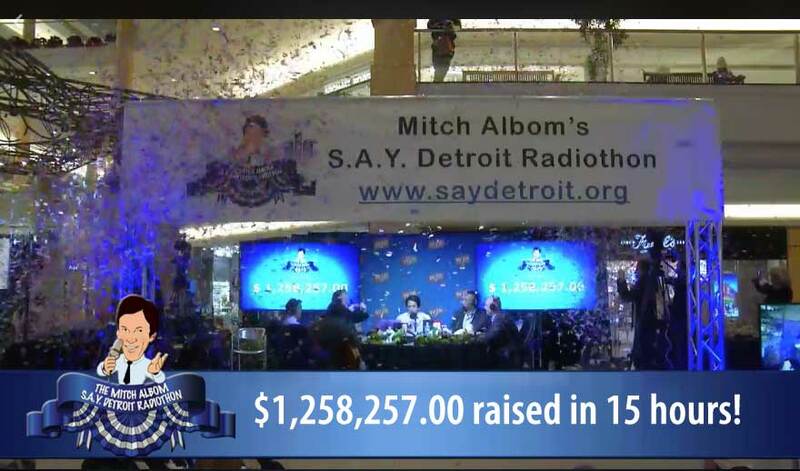 DETROIT, March 27, 2018 — Representatives from 22 area charities accepted checks totaling nearly $1.25 million on Tuesday from donations raised at Mitch Albom’s S.A.Y. Detroit Radiothon last December. The ceremony at the Fisher Building, which included six first-time recipients, has become S.A.Y. Detroit’s favorite day of the year, said Albom, who distributed the funds to the benefitting charities with Dr. Chad Audi and representatives from major sponsor organizations, and supporters. Audi is president of the Detroit Rescue Mission Ministries, which is S.A.Y. Detroit’s operating partner. 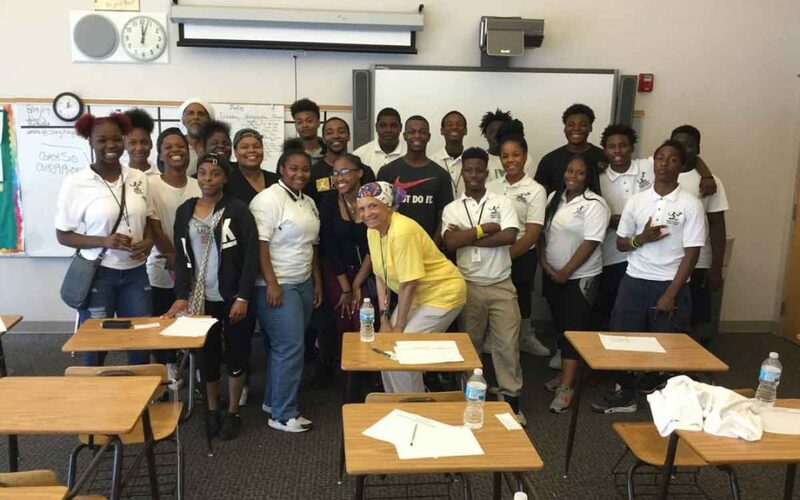 Albom also announced the expansion of S.A.Y. Detroit’s Board of Directors. The 11 members are: Dennis Archer, Cynthia Ford, Carmen Harlan, Judge Damon Keith, Rob Orley, Al Papa, David Provost, Charles Rothstein, Arn Tellem, Albom and Audi. A new advisory board will be announced soon. The 2018 Radiothon is Dec. 6 at the Somerset Collection in Troy.